Dr. Belford is a clinical psychologist providing psychotherapy for adults, couples and adolescents. He holds a MA in Applied Psychology and a Doctorate in Clinical Psychology from the Wright Institute in Berkeley, CA. He currently provides psychotherapy and consultations through his private practice in Midtown Manhattan. In addition to private practice Dr. Belford has taught graduate level courses on psychotherapy and trauma intervention and conducted clinical work at Oakland Children's Hospital, San Francisco Juvenile Justice Center and several adult community clinics where he treated a broad range of issues in diverse populations. 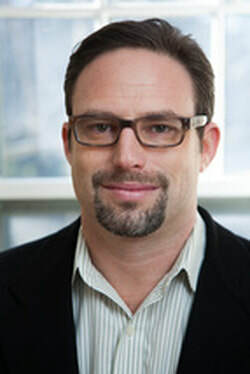 He has spent over five years participating in several research studies seeking to better understand mechanisms of change through the psychotherapy process at the San Francisco Psychotherapy Research Group, a research and training center dedicated to developing and furthering our understanding the of psychotherapy process.